Pretoria, South Africa, 11 Jan., 2011– Ford Motor Company of Southern Africa (FMCSA) has teamed up with the Puma Rugby Team for the duration of the 2011 rugby season, taking its participation in South Africa Rugby one step further. From now on the team will be known as the Ford Pumas. FMCSA has had a longstanding relationship with South African rugby, having been involved extensively in local rugby as an associate sponsor to SA Rugby and the Springboks, as well as sponsoring rugby development by supplying 34 Ford Bantams to development officers throughout South Africa. 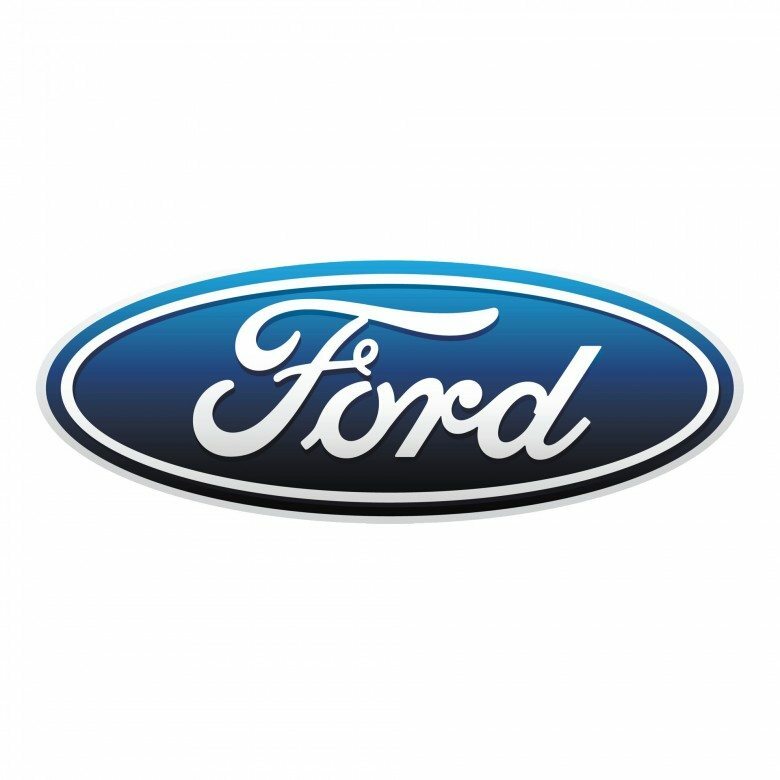 “Ford has seized the opportunity to sponsor a great up and coming young rugby team as they compete in the prestigious Vodacom and ABSA Curry Cup rugby championship,” says FMCSA’s Vice President of Marketing, Sales and Service, Dean Stoneley. Representing the Mpumalanga Province, the Ford Pumas may be considered the underdogs but are determined to rise to the occasion and challenge the big guns in the 2011 season. They are known for their never say die attitude and, with fresh enthusiasm for the year ahead, the team enjoys a new found confidence. 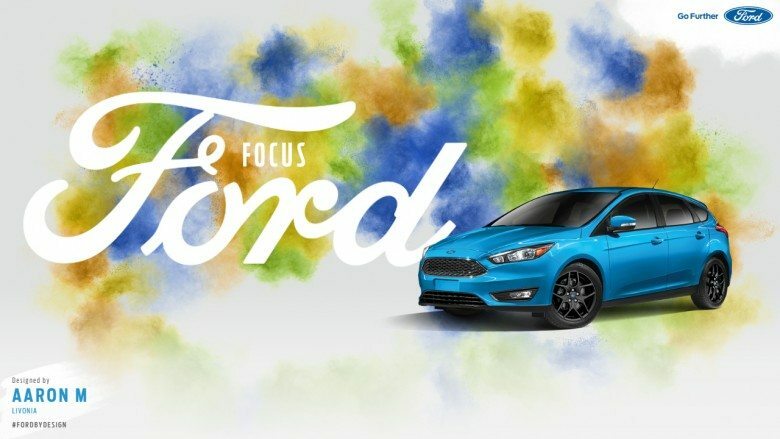 The sponsorship will provide Ford with national exposure and will create further momentum around the brand’s Feel the difference marketing campaign. 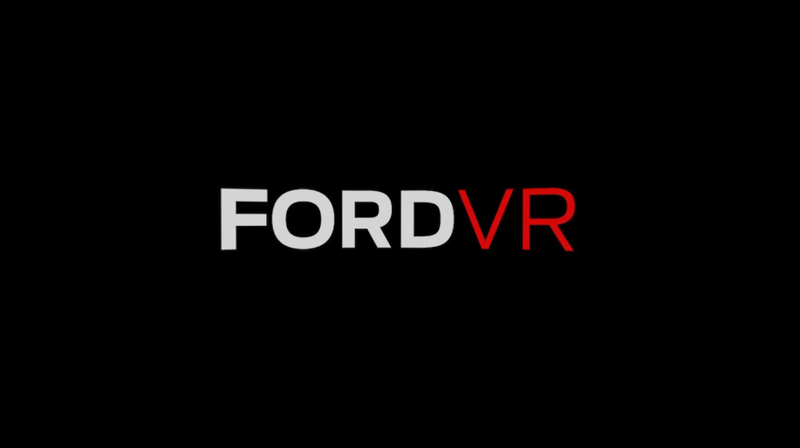 The Ford brand in South Africa is growing from strength to strength as an array of exciting new products join the Ford line-up. 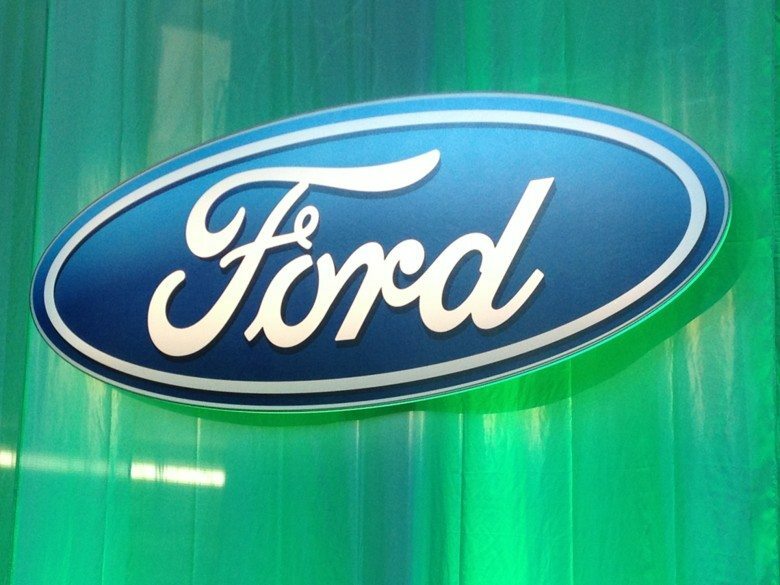 Ford’s success can be attributed to the well executed One Team, One Plan, One Goal strategy. 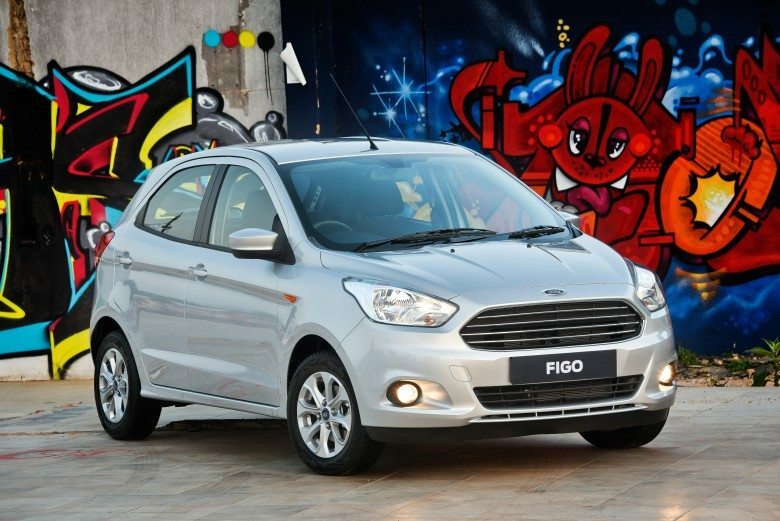 A philosophy that will similarly aid the Ford Puma team in attaining new heights. 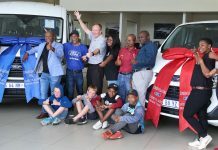 Ford has an established reputation in the Mpumalanga region with a strong customer support base. The brand’s oldest dealer, McGee Auto & Co., situated in Lydenburg, opened its doors in 1926. Through this partnership Ford will look to further extend its reach in the region.